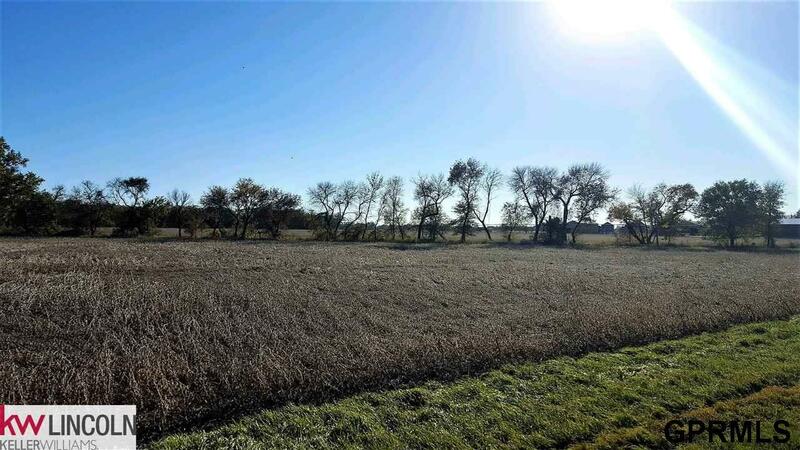 Approximately 95+- beautiful acres of irrigated farm ground located on 3 separate parcels in Waterloo NE. Land has been rented to grow Corn or Soybeans and is presently rented through the 2018 season. Please be mindful of crops when viewing the property and do not drive onto fields or private drives. Entrance to field is on Culvert on Easternmost parcel ONLY. Center Parcel will have a new legal description as 5+ acres was sold with the home at 24701 F. Acreage size is approximate.